To promote research, education, and technology transfer for biotechnology applications to the benefit of the environment, agriculture, and human health. 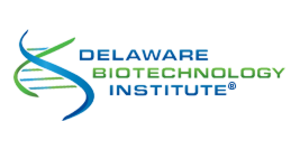 The Biotechnology Institute will create a better future through leadership; in life science research at the University of Delaware. It will foster a collaborative and cutting-edge research environment; encourage innovation and technology transfer, and support ground-breaking discoveries to benefit the environment, agriculture, and human health.